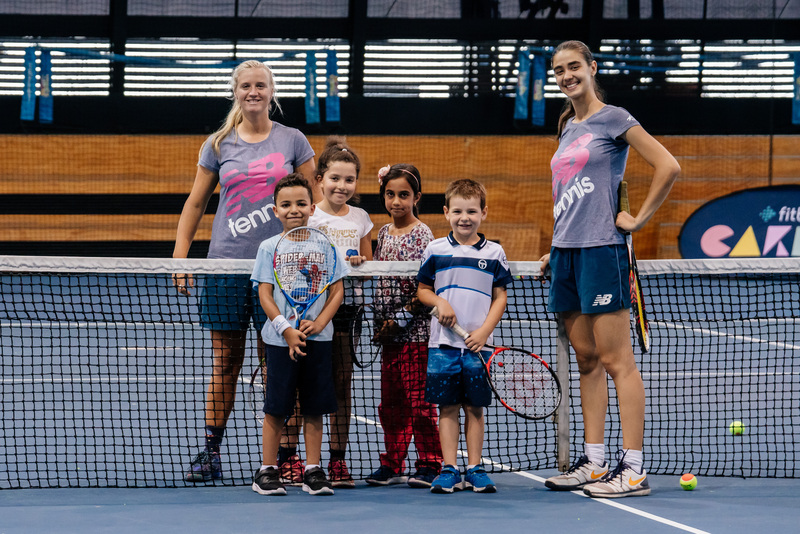 ANZ Tennis Hot Shots is a program designed to help every child, no matter their age or ability, jump in and start playing tennis. 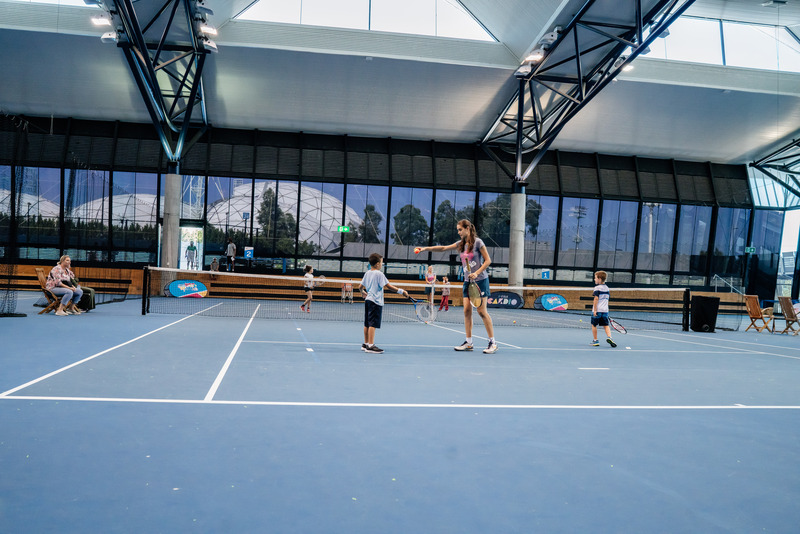 ANZ Tennis Hot Shots is played on smaller courts with modified equipment, including lighter racquets, lower nets and low compression balls that don’t bounce too high. Our experienced coaching team at Tennis World will help in determining where a player sits and when they are ready for the next challenge. There are four stages of the ANZ Hot Shots Program. Here are some quick facts about each stage. 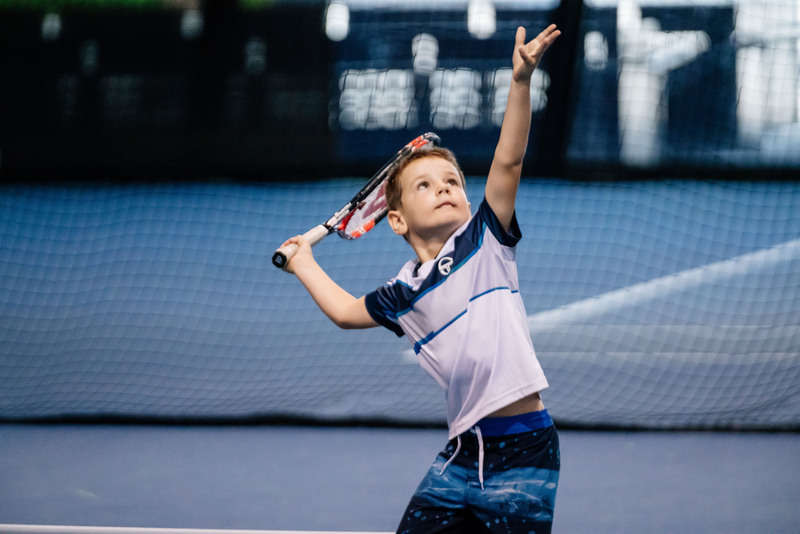 If you child is in our ANZ Tennis Hot Shots coaching lessons and is looking for an extra challenge, consider Hot Shots Match Play. Read our Tennis World Coaching & Competition Parent Guidelines here. Lucas has just completed his first year in the Hotshots program at Tennis World. Over the past 12 months Lucas’s improvement as a player have been dramatic. He has shown a vast improvement in technique, control and consistency and is now making strong progress in tactical game play as it is introduced in lessons. Due to the Hotshots program, Lucas has great improved. The lessons are engaging, challenging, and most importantly – fun! He is learning with a group of children his own age, which we believe, is a cornerstone to the programs success. 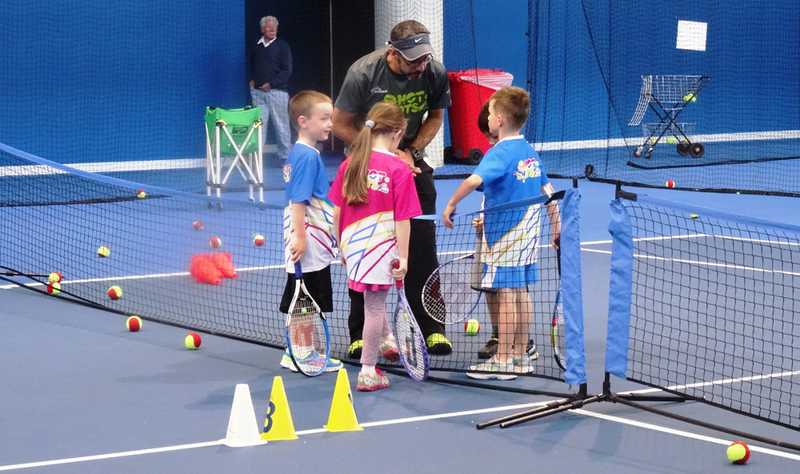 The coaches at Tennis World Lucas have been invaluable and is greatly appreciated by us. 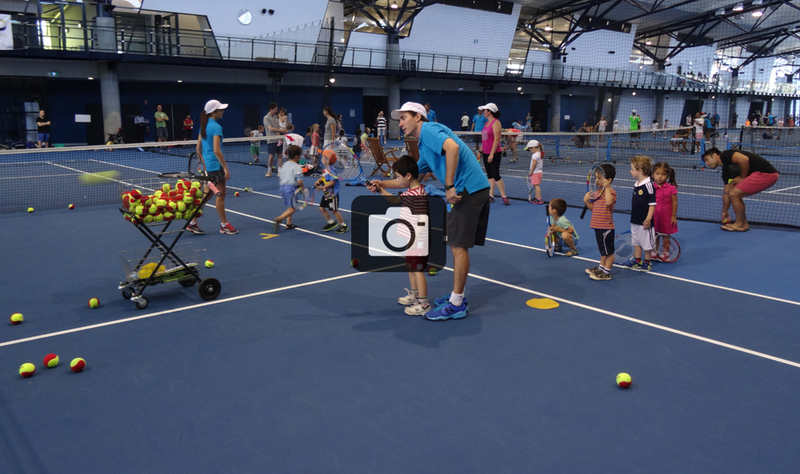 This is a great environment for tennis fun and learning. Loved the different ways of incorporating tennis skills into fun games for younger kids, particularly moving side to side. The highlight for my 4 year old son was trying to pick up the tennis balls by carrying them on his racquet. It was also great to see the older classes running at the same time so you could see the potential progression with regular classes. 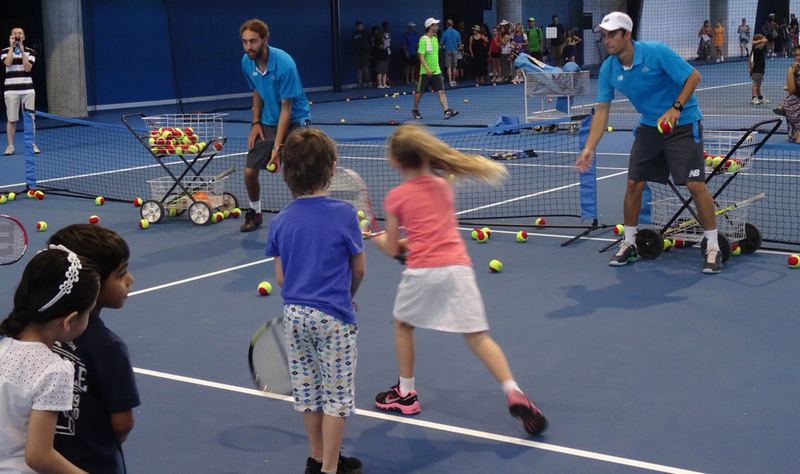 My kids love their tennis lessons at Tennis World. 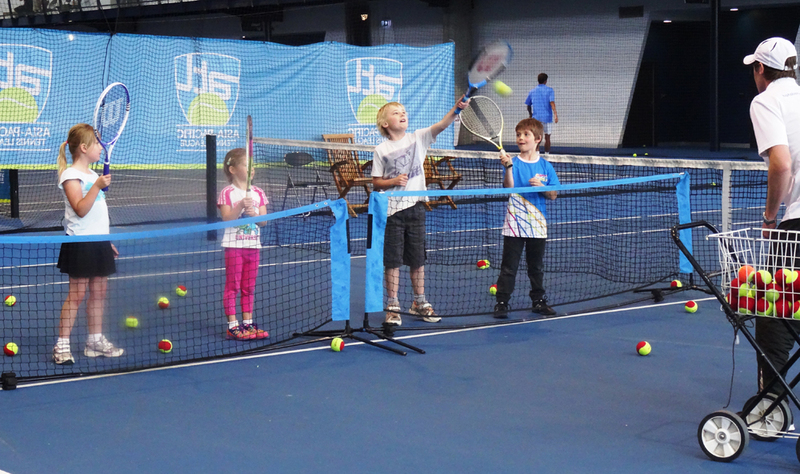 The indoor National Tennis Centre is a great place to have the lessons (inside out of the weather). The coaches are wonderful and keep each week fun for the kids. I have noticed a huge improvement in their tennis since staring in January.